During the presidential campaign, Fox News’ Geraldo Rivera provided a little comic relief when he imagined that political superstars Barack Obama, Deval Patrick and others must have attended some sort of “black genius camp” where they learned the secrets of winning political power. Now it turns out that Geraldo was onto something. 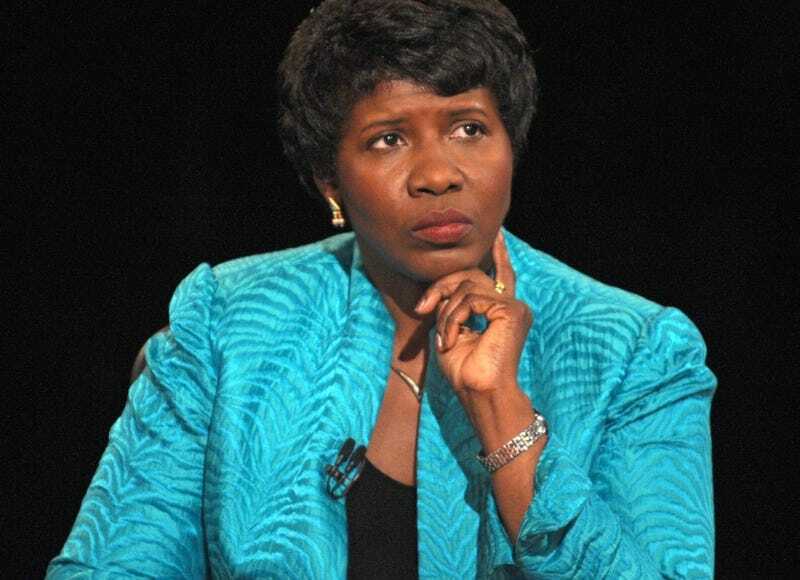 The Breakthrough, PBS anchor Gwen Ifill’s illuminating new book, offers a rich portrait of the post-civil rights generation of African-American political leaders, now emphatically come of age with Obama’s election as president. One of Ifill’s most striking discoveries is the extent to which these ambitious young turks have encouraged, supported and learned from one another—albeit not while toasting marshmallows. The book’s subtitle is Politics and Race in the Age of Obama, and it’s only natural that Ifill, whom I’ve known for years, opens with a narrative of the new president’s groundbreaking campaign. It’s a story whose twists and turns have engrossed the nation for the past 12 months, but Ifill uses her skill as a reporter to bring new perspectives to bear on episodes we thought we understood. She captures the sense of dislocation felt by much of the African-American political establishment as Obama defied consensus—basically, line up behind Hillary Clinton and wait your turn—to strike out audaciously on his own. Her voice is that of a reporter, not an advocate. The reader comes to understand how the Rev. Jesse Jackson could become so frustrated that he would huff and puff about castrating the future president—though understanding Jackson’s pique doesn’t make it any more acceptable. Ifill devotes a chapter to the struggle between gender and race that played out in the Clinton-Obama primary battle. Especially poignant are the quotes from black female political activists—Ifill conducted dozens of interviews for the book—who felt as if they were being forced to decide which aspect of their identity to disavow. For me, though, the most revelatory chapters of The Breakthrough are those dealing with other new-wave African-American political leaders who, unlike Obama, haven’t been on the cover of Time a dozen times. Yet. There are full chapters on Alabama congressman Artur Davis, Newark Mayor Cory Booker and Massachusetts Gov. Deval Patrick. Another chapter offers mini-profiles of a host of other rising stars, such as former congressman Harold Ford Jr., Philadelphia Mayor Michael Nutter and Washington, D.C. Mayor Adrian Fenty. Many of them share common attributes: Ivy League education, relative youth, congenital impatience. Davis and Booker won office by brashly challenging the black political powers-that-were in their jurisdictions—just as Obama tried to do in his unsuccessful run for Congress against incumbent Bobby Rush in 2000. Even more fascinating are the myriad links among these rising political stars. Davis and Obama, for example, first met at Harvard Law but then fell out of touch. They reconnected years later in Washington at a party given by … Harold Ford. One other thing the members of this “breakthrough” generation share is that to win office, they all had to appeal to white voters as well as black. Their skill at cross-racial politics—some would even call it post-racial—can be unsettling to the older generation of African-American leaders. To the extent that this constitutes an argument, however, Obama’s victory tends to settle it for now. Ifill’s fine book is the first to put the Obama phenomenon in the larger context of African-American political empowerment. A new generation of black politicians has indeed found new ways to win elections and govern effectively. Break it gently to Geraldo. Eugene Robinson is a columnist and associate editor of the Washington Post.